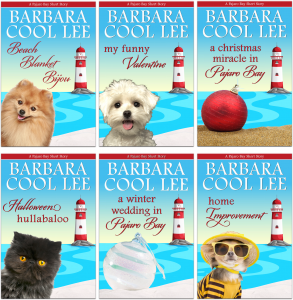 Get at least 6 free short stories and 6 free book previews by signing up for Barb’s email list. Don’t miss out on all these cute little tales from the world of Pajaro Bay. Sign up at https://www.subscribepage.com/WebBBB to get them all!